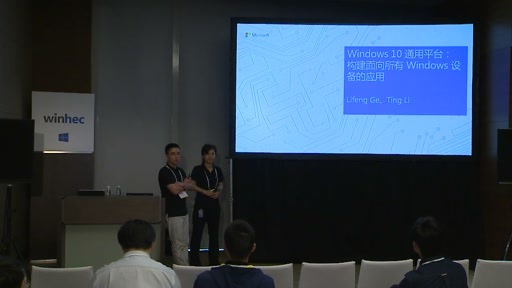 With Windows 10, developers can use the Windows universal platform to create a single app that can reach every Windows 10 device, while also delivering a user experience tailored to the device’s specific capabilities. 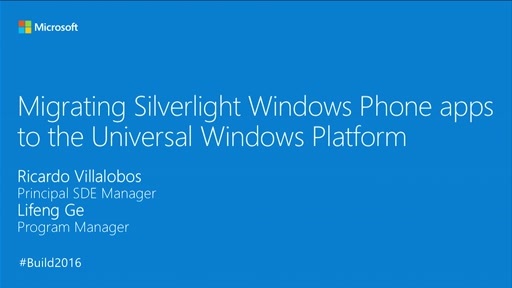 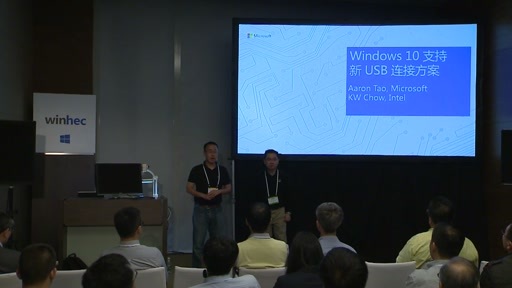 In this session, we’ll introduce you to the Windows universal app platform, and walk you through how to build a Windows app that will delight your users, regardless of the Windows 10 device it’s running on. 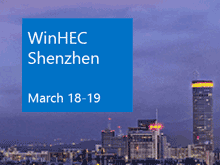 Intended Audience: OEMs, ODMs, IDHs, IHVs, Peripheral Manufacturers.